Welcome home to Downtown Vancouver's Beach Crescent neighborhood & Azura! Featuring Club Viva resort amenities which incl indoor pool, whirlpool, steam, sauna, gym, squash court, billiard room, party room, media room, guest suite & 24 hr concierge. 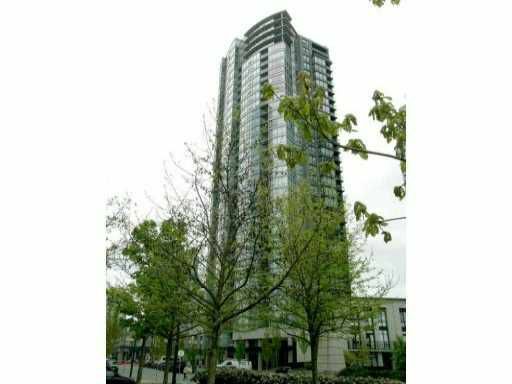 This NW corner 1 bdrm & den offers floor to ceiling windows to enjoy the city, park & marina views. Plus mbdrm walk-in closet, insuite storage & a spacious balcony to enjoy an evening cocktail. Your kit boasts a gas stove, S/S appliances & a kitchen breakfast bar. Well laid out open floor plan. 1 parking & bike room. Steps to the park & seawall, restaurants, grocery stores & Yaletown shops. Walk to work! Vancouver living at its finest! Bring your offer & hurry home! Open May 29, 2-4pm.